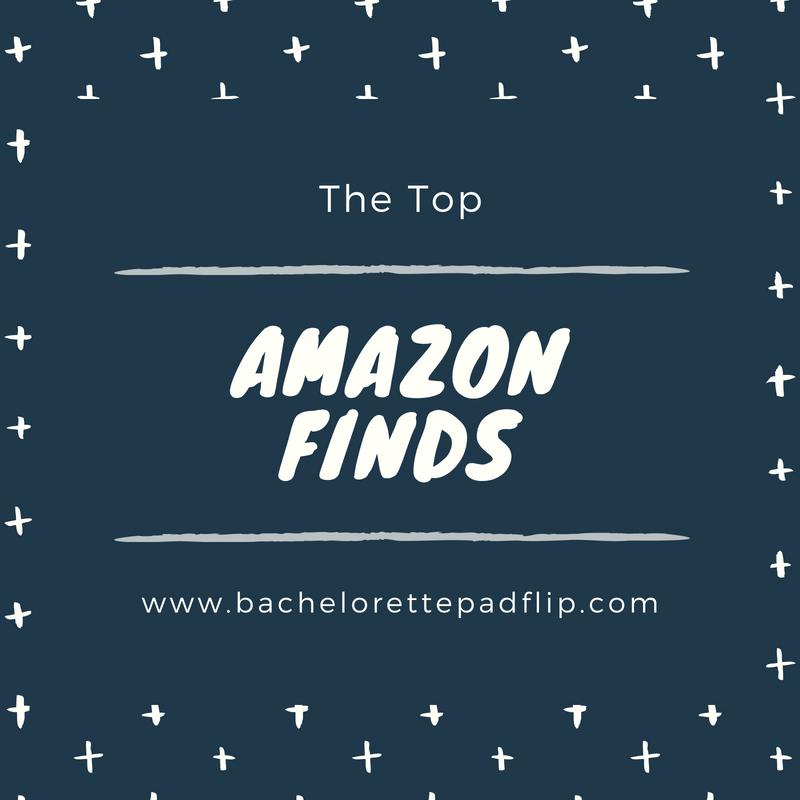 Are you an Amazon addict too? I was never a big online shopper until I discovered Amazon. And now, I think the delivery guy just automatically veers to my house because he assumes I have a delivery! Between the Airbnb house, Flip 7, and even Flip 5, I spend way toooo much money on Amazon! But the good news, I have found several items I’ve purchased that I just love! And with Amazon Prime Day coming up, you’ll want to bookmark and share this post in order to get the best deal! It’s no secret I cut the cable cord a long time ago, and I haven’t looked back! I primarily use Netflix & Hulu, but I have been supplementing with old-school bunny ears. I HATED the look of the bunny ears. 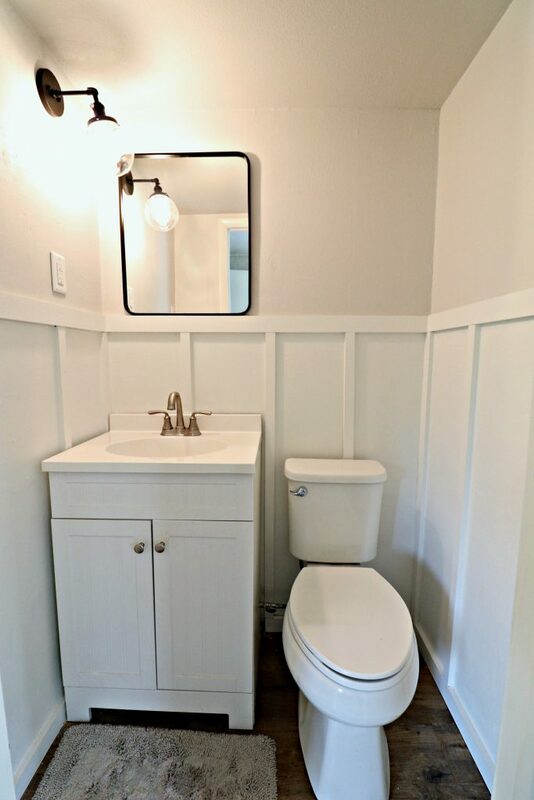 Talk about a design killer. I wanted something provided me with local channels and was less obtrusive in the design. I picked up one of these digital antenna kits for the Airbnb house, and it was so easy to install! It also gets more channels than my old-school bunny ears! 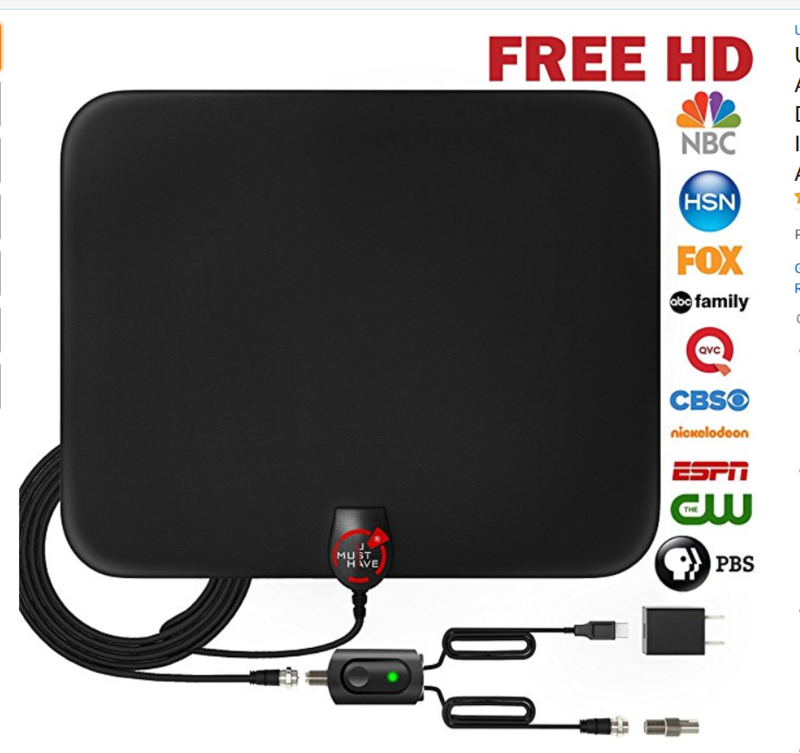 If you’re looking to finally cut the cable cord, you can pick up one of these for less than $30! 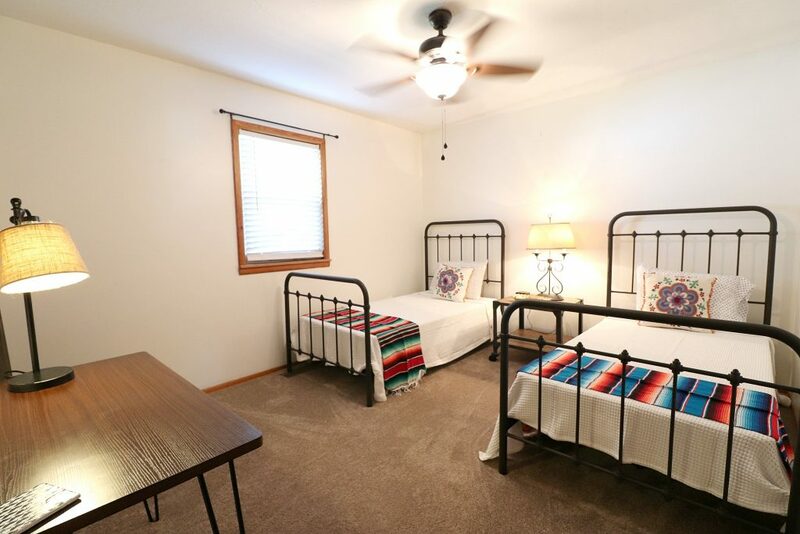 For the Airbnb house I wanted to try my hand at a more southwestern design in the guest room than I have before. I’ve been to Santa Fe so many times, and I just love the culture and design there! 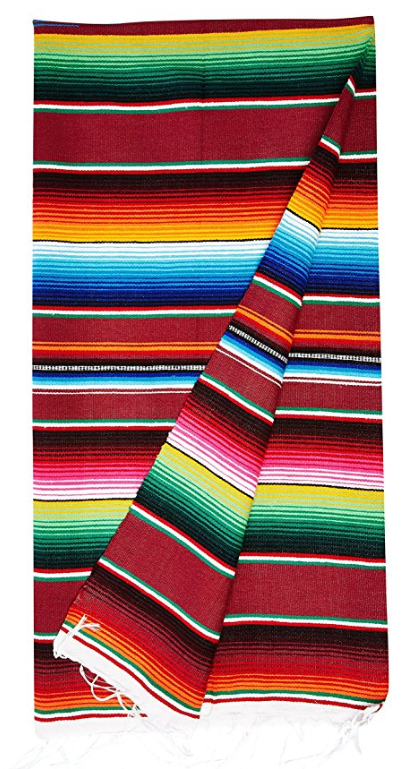 I have several woven Mexican blankets that I picked up from makers out west, and I love the vibrant colors! 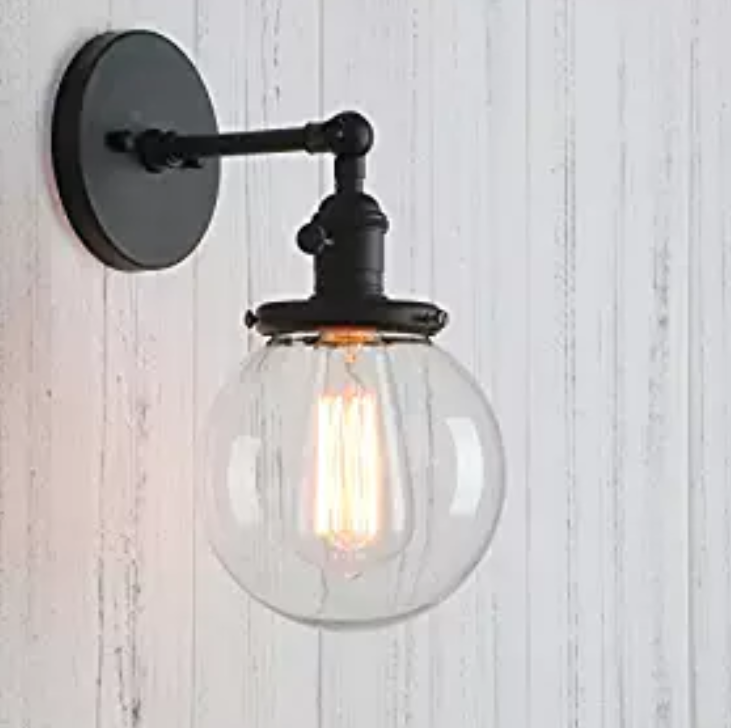 I wanted a more affordable option to accent with in the Airbnb house and found a cheap alternative on Amazon. They come in various sizes and they vary in colors and pattern. I absolutely love how they accent the room! 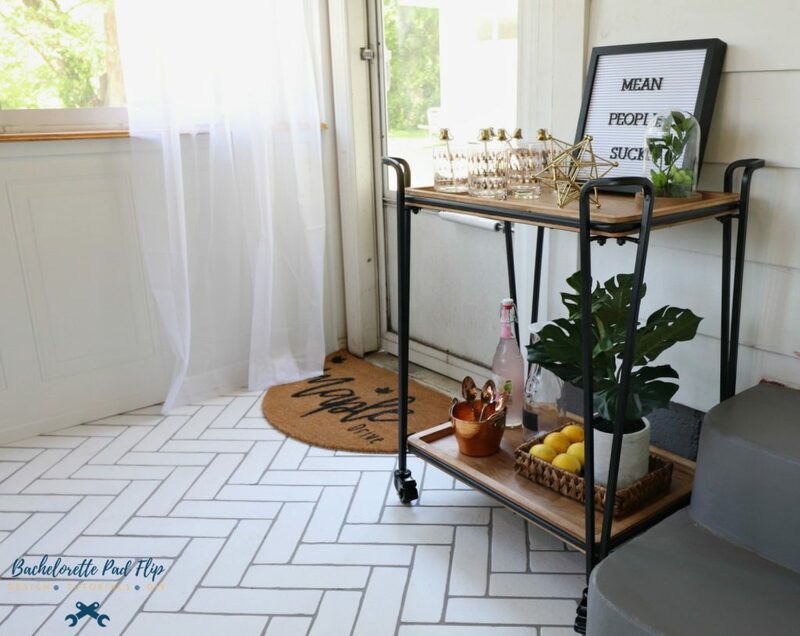 One of my favorite pieces I’ve purchased for staging was the rustic bar cart for the One Room Challenge. I had been looking for the perfect bar cart forever, and I didn’t have any luck finding anything under $300. And since I plan to only use the bar cart for decor, I couldn’t stomach spending $300 or more! The one did require minimal assembly, but I had it put together very shortly. I can’t tell you how many furniture pieces I’ve ordered via Amazon. With the Prime membership, the 2 day free shipping just can’t be beat. I mean honestly, what did we do before Amazon? Anytime I’m on a budget, and I need something to finish off a space at a flip, literally my first stop is Amazon. Anybody else Amazon obsessed? 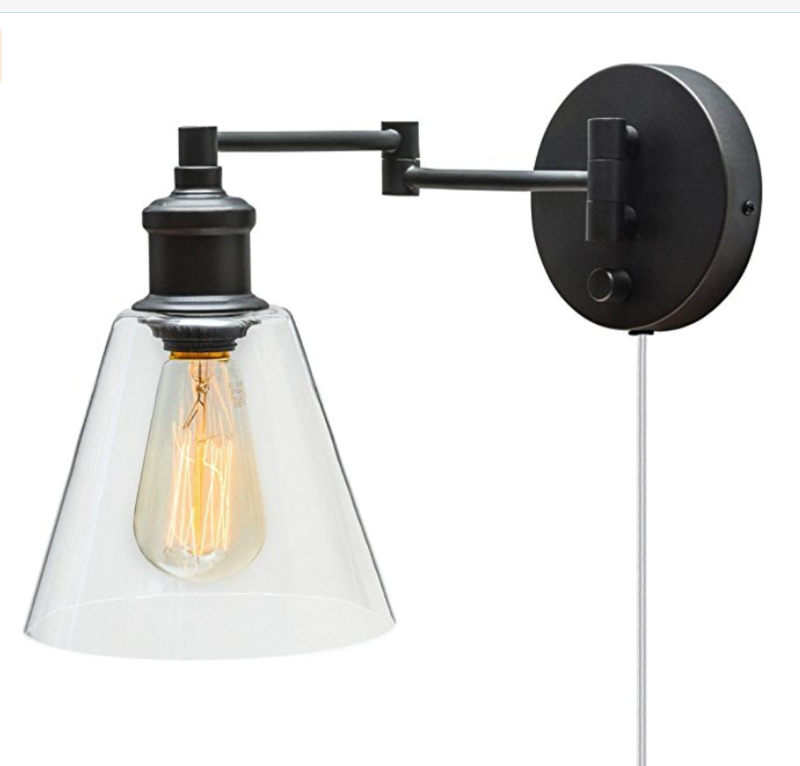 From toilet paper holders, to sconces, to edison lights, and all of these made an appearance in Flip 7’s bathroom. While a lot of what I personally order from Amazon is for staging & decor, I found several practical use items as well. 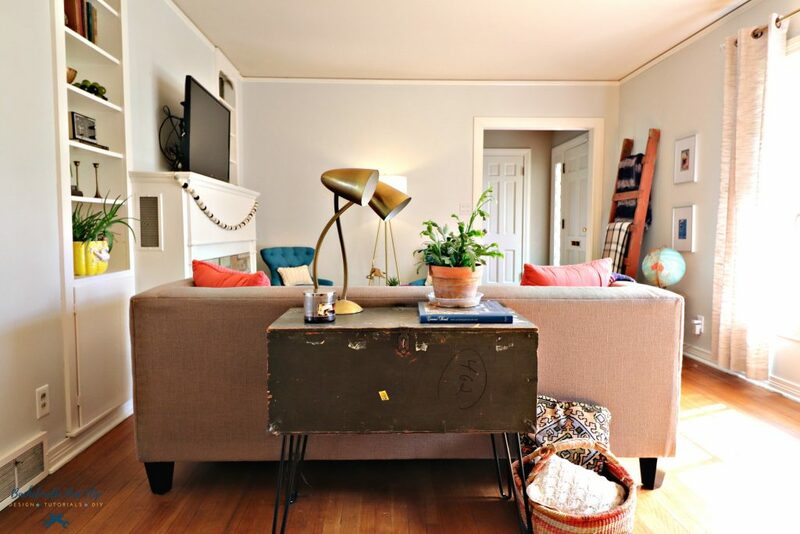 After looking all over the place, Amazon is my go-to places when I need hairpin legs for a project idea like the Army Trunk Table. With all of the hardware and legs, they’re priced extremely well! 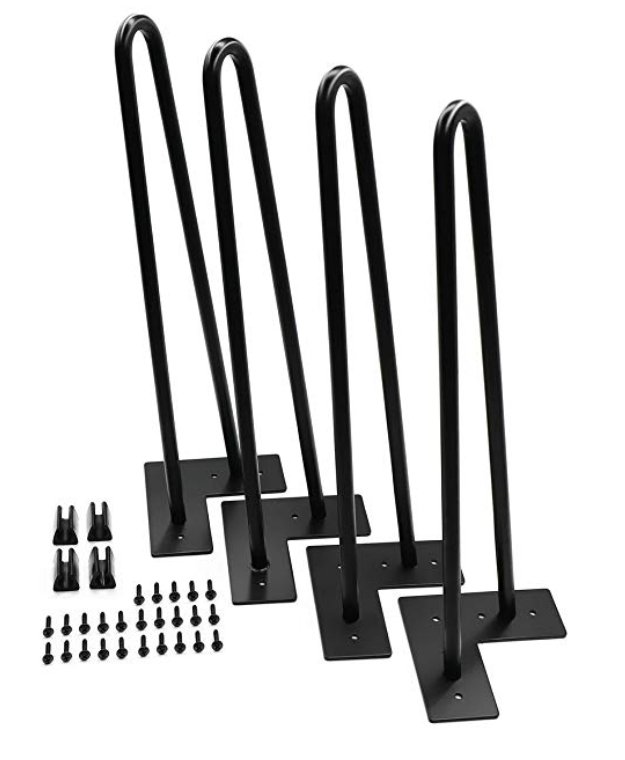 The price is what sold me on these hairpin legs, and I was willing to risk quality. But they are so heavy that I’m not actually skimping on quality. They come in a variety of colors and heights. And they were the perfect choice for my Army Trunk table! And definitely file this one under not glamorous or designer, but one of the best Amazon purchases I’ve made. At Flip 3 there was no motion light (or any light actually) on the front side of the house. For safety & convenience, I wanted to add one without having to pay an electrician to run lines to it. 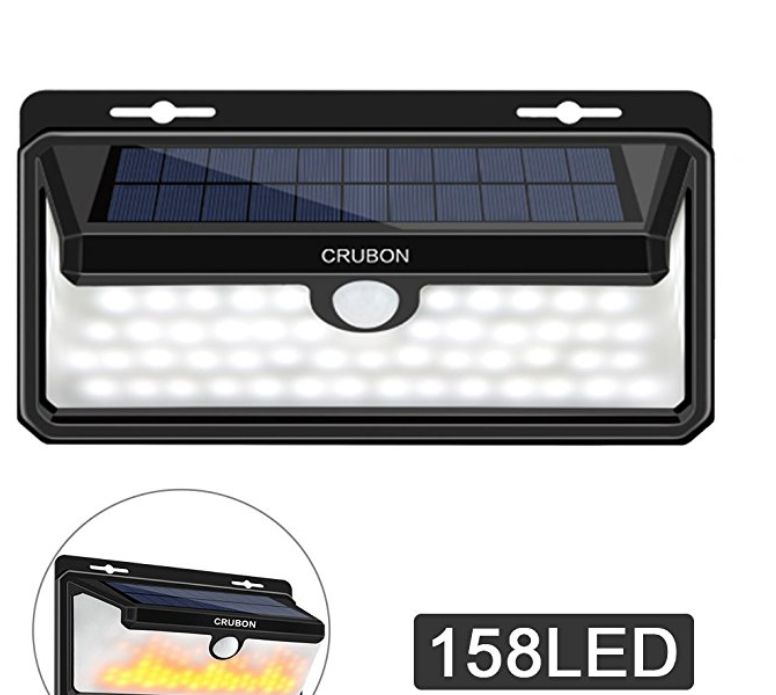 I ordered an inexpensive motion solar light (not this exact one), and I loved it. I have ordered another one for the Airbnb house too. 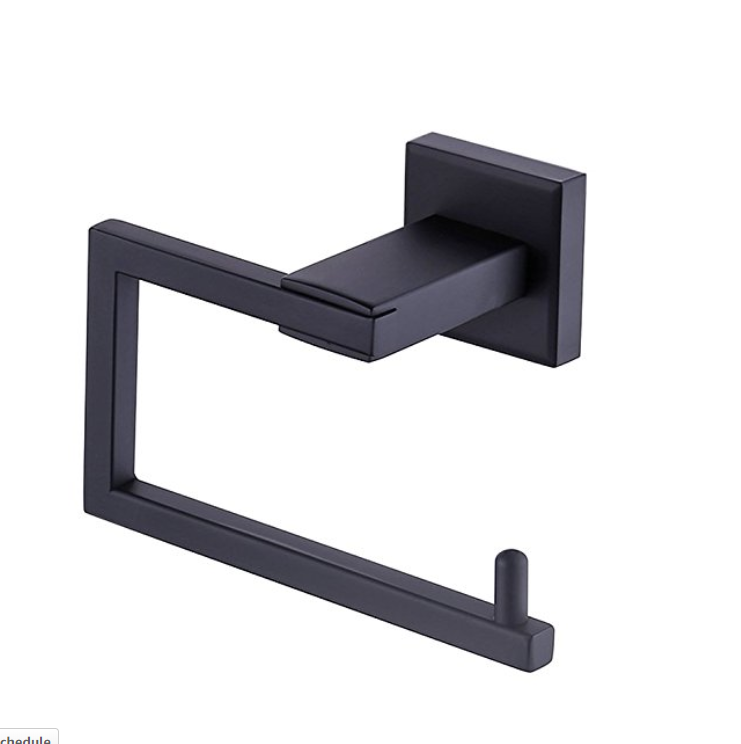 They are so affordable, and there are a variety of styles & sizes available…and require no hard-wiring! Prime Day is kind of like Christmas in July, right? Like there is always something I need to order from Amazon, so if I can save a few bucks while doing it- I’m all over that! What’s in your cart for Amazon Prime Day?